While you may have been powerless to control the circumstances that led to your losing your job, what you do next is entirely up to you. 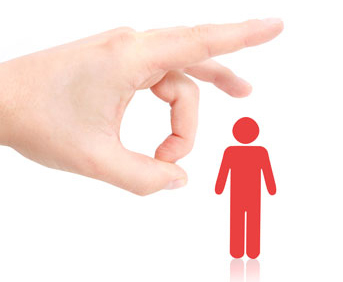 Here are a few practical tips for starting again after a wrongful termination. Even though your dismissal may have been unfair, it is important to learn from the experience to avoid the same situation happening again. There may have been warning signs of what was about to happen or things you could have done to better protect yourself, so spend some time thinking about exactly how it all unfolded. Learning from the situation will help you be better prepared to deal with similar scenarios in the future. As hurtful as a wrongful termination can be, it is vital that you put it behind you in order to move forward. Your legal team are there to do the fighting for you, so once you have broken down what happened and learned your lessons, focus on the future. Ranting about your former employer or seeking revenge won’t help your situation, but it will harm your state of mind as well as your chances of future employment. If you are having trouble letting go, consider talking to a counsellor. Having some forced time off can be a blessing in disguise, so make the most of this unexpected opportunity. It may be the perfect chance to spend some time with loved ones, relax and unwind or even retool by taking an upgrading course or two. As much as you may prefer to still be working, making the most of your free time will help you regain a feeling of control over your situation. Before you dive right back into the same line of work, first think about whether or not it was truly making you happy. You are never too old to try something new, and exploring a different path can be a great way to leave that unpleasant experience behind.